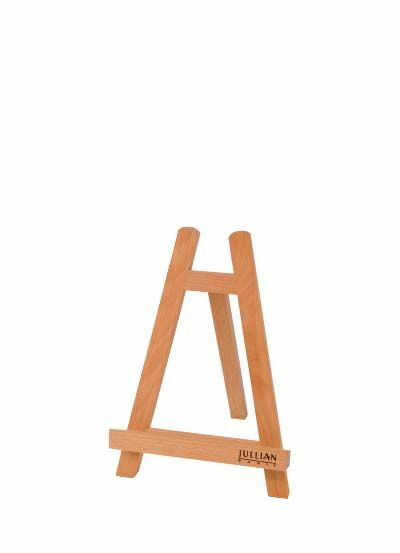 Additional drawer for JB 45 French Easel. 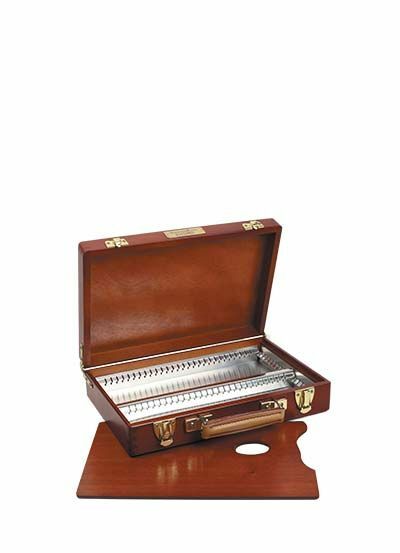 Interchangeable with the original drawer, it allows the storage of additional paint tubes and brushes. 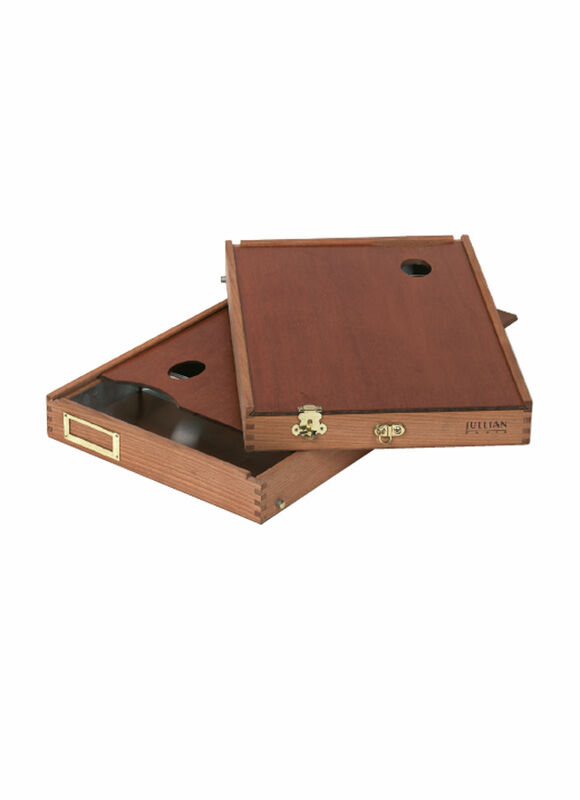 Made from oiled beech wood with a label holder to identify contents. The sliding lid doubles as a palette. 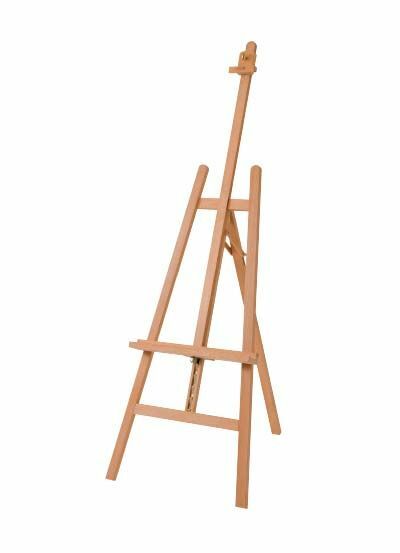 Ideal for travelling increasing the choice of art materials.